ArtPlantae began as an Artists’ Herbarium and newsletter in 2002. 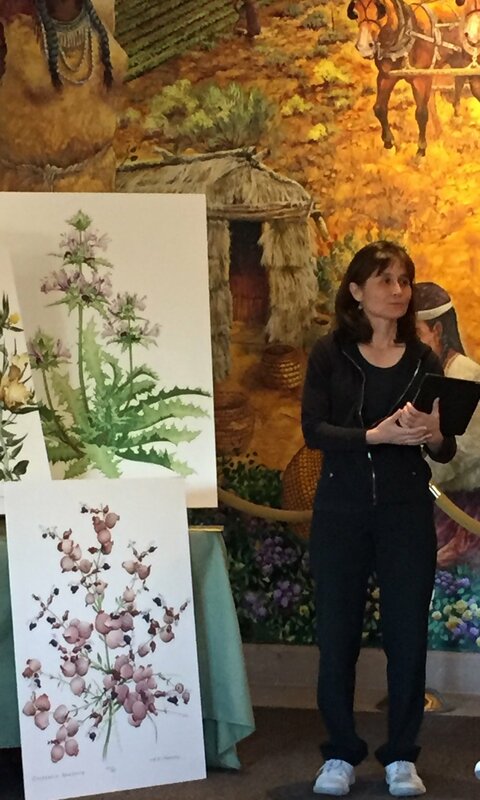 The newsletter was transformed into ArtPlantae’s blog and came to serve artists, naturalists, and educators pursuing interests related to botany, botanical art, and environmental education. Its principal goal was to encourage an interest in plants through art, science, and interpretation. The ArtPlantae blog ceased publication in September 2018, however this extensive resource is still available online. Discover the magic artists, naturalists, and educators create in their programs and classrooms. Learn from interviews with special guests and explore the teaching and learning column for ideas to use in your own classroom or interpretive program.